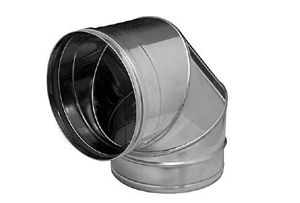 Joining Collars are used to fit other ductwork components together. 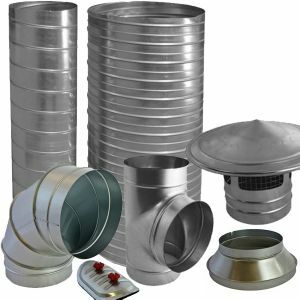 End Caps are used to cap off ductwork. 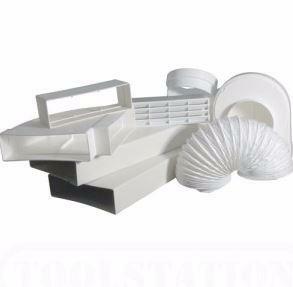 NP's are used for joining spiral pipe together. 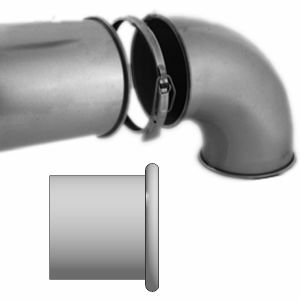 MF's are used for joining all other duct fittings. EP's are used to cap ductwork off. 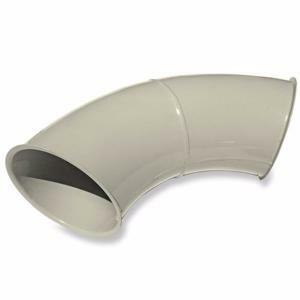 NP's are used to join two length of spiral duct together. MF's are used to join two small ended fitting together. 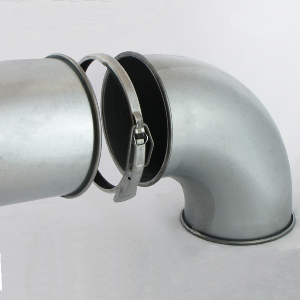 EP - End caps are used to terminate a duct run.